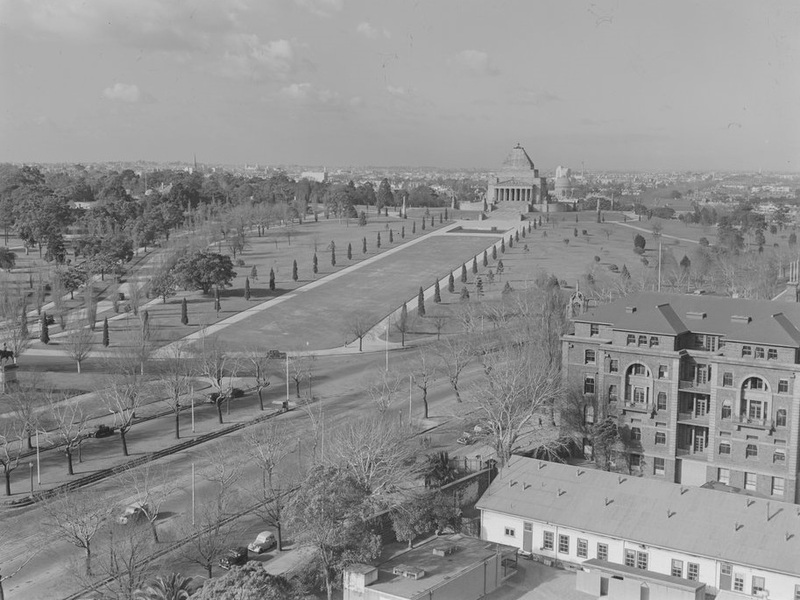 One of Australia’s most intact government domains and environs, including landmarks such as Government House, the Domain Parklands, the Shrine of Remembrance and National Trust property La Trobe’s Cottage, as well as some of Melbourne’s best known vistas, has been permanently added to the National Heritage List. 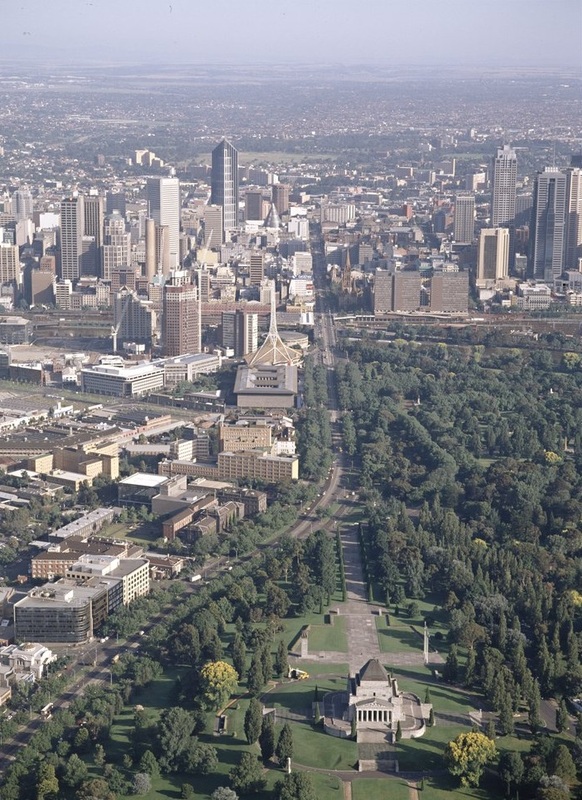 The area, to be known as Melbourne’s Domain Parkland and Memorial Precinct – encompassing 109 hectares south of the CBD between St Kilda Road and the Yarra River – secured emergency heritage protection in February 2017 in the face of development pressures from Melbourne’s Metro Rail Project. Much of the precinct was developed over the course of the nineteenth century, including during the Victorian gold rush – a boom time for growth in Melbourne. Melbourne embraced its status as one of the world’s great cities with ambitious plans for boulevards, parks and places for scientific research and discovery. The Precinct also became a gathering place to commemorate significant events and people. It is home to the Shrine of Remembrance, built to honour those who lost their lives in war. It also includes the King’s Domain Resting Place which is the commemorative burial place for 38 Victorian Aboriginal people. 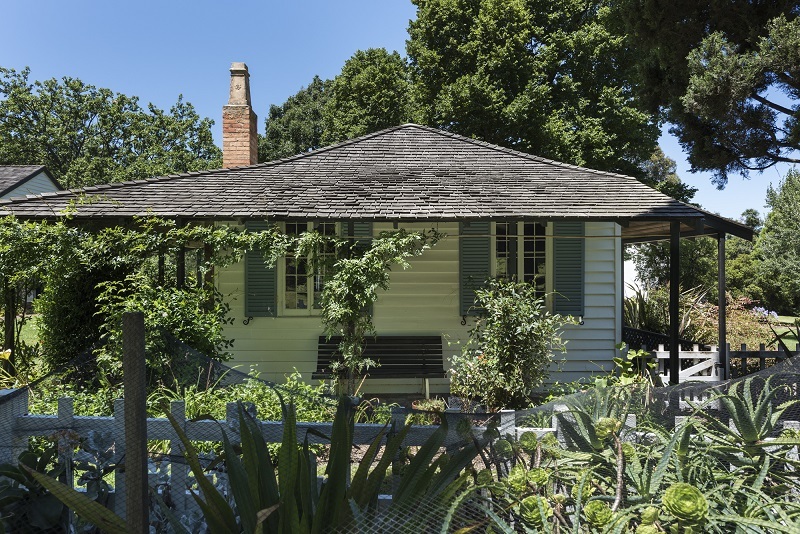 National Trust property La Trobe’s Cottage, the original home of Victoria’s first Lt. Governor, Charles Joseph La Trobe from 1839 to 1854. The Domain Parklands area adjacent to St Kilda Road is a parkland landscape developed and shaped by its historic and ongoing function as a rare government domain. The parkland’s historic features demonstrate in particular the interests of the Victorian era, and its memorials show the on-going influence of the parkland’s function as a government domain. The Shrine of Remembrance is appreciated along St Kilda Road from many locations, as is the Government House tower. The visibility of these features is purposeful, and presents engaging symbols – the tower as a symbol of vice-regal power, and the shrine as a symbol of community grief over the devastation of war. 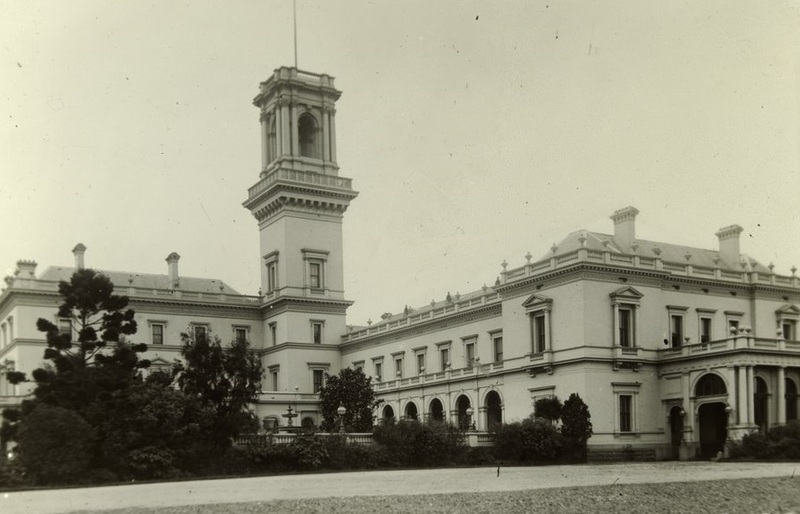 In 1840 the Domain Parklands was chosen as the site for the Victorian Government House which was once the permanent residence of Australia’s Governors General from 1901 – 1930, prior to the development of Canberra as Australia’s capital. 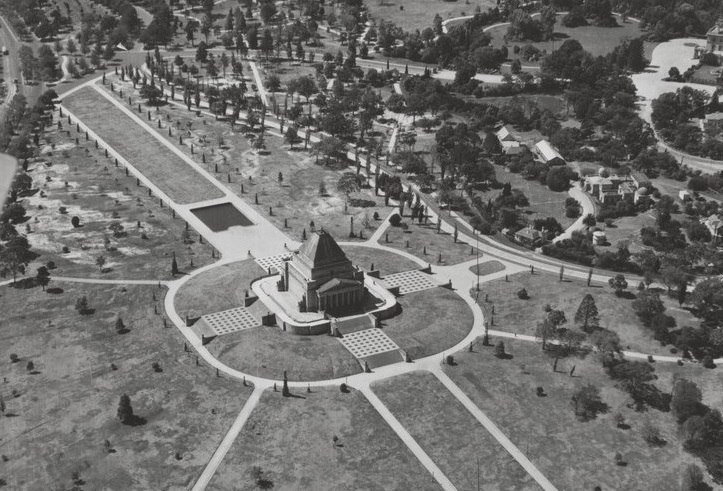 Similarly, the Shrine of Remembrance was built as a memorial prior to the later establishment of the Australian War Memorial in Canberra in 1941. Located near Linlithgow Avenue opposite Janet Lady Clarke Rotunda, the Kings Domain Resting Place is nationally significant because of its association with Australia’s national repatriation story. The resting place holds 38 Victorian Aboriginal people’s remains. 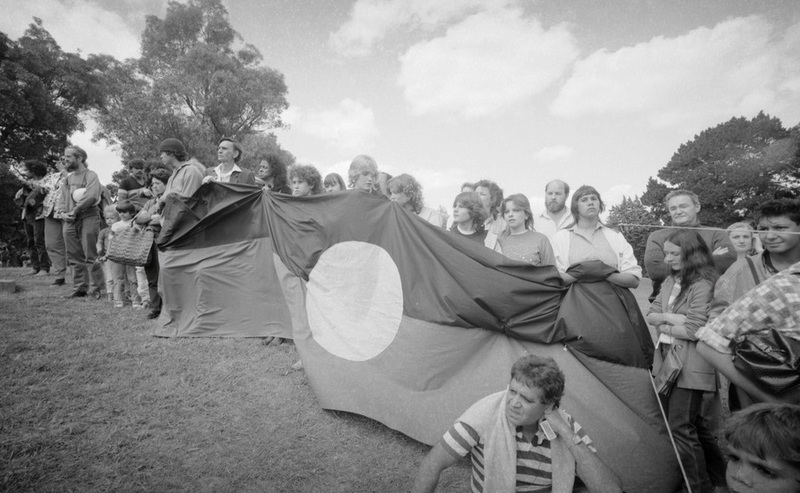 In the 1970s and 1980s, Indigenous people’s actions to recover and repatriate Aboriginal people’s remains gained momentum. This helped shape legislation and influenced universities, museums and other institutions in possession of collections to update their policies on the return of ancestral remains. As a result many notable repatriation events have taken place throughout the nation. 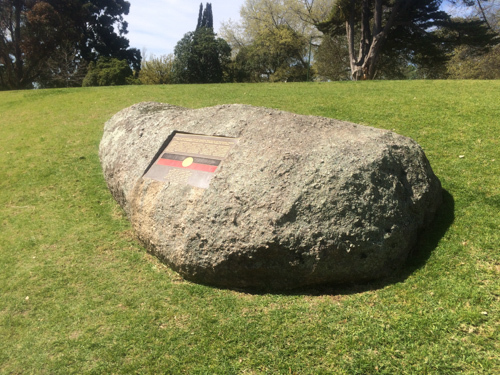 The Kings Domain Resting Place represents Indigenous communities asserting control to ensure the return and (re)burial of their ancestors in accordance with their communities’ cultural protocols. 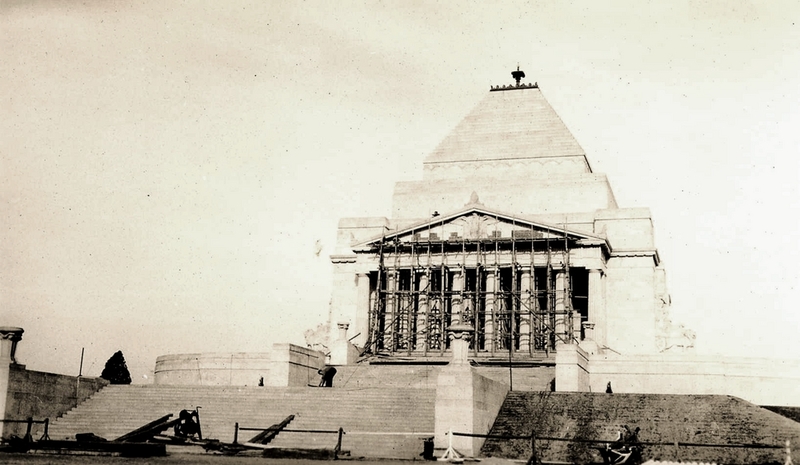 The Shrine of Remembrance was constructed between 1927 and 1934 in response to the loss and grief felt by Australians during and after the First World War. Today the Shrine is an important landmark and memorial to those Australians who have served in war and peacekeeping operations. The memorial incorporates a surrounding ceremonial landscape which includes many smaller memorials and ceremonial spaces. The importance of the memorial is reflected by its location on a high point and in an area fronting St Kilda Road. They are cutting trees down RIGHT NOW 80 & 100 yr old trees! !